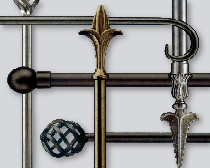 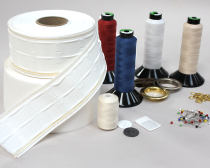 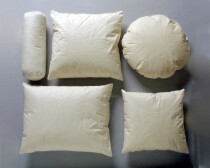 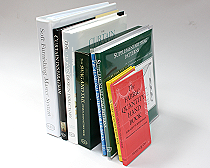 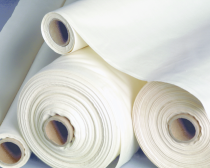 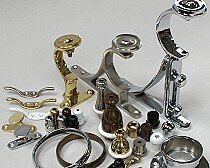 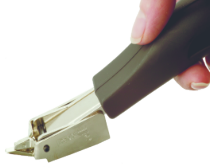 Merrick & Day - curtain making products and consumables, tracks, poles and accessories for home and trade. 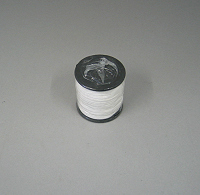 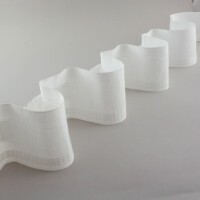 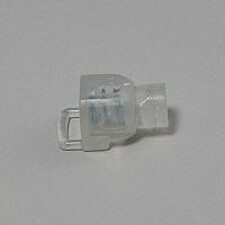 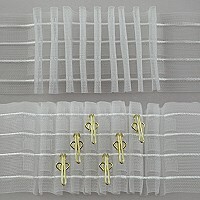 We welcome small orders and offer quantity discounts. 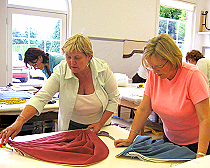 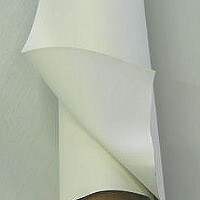 Business curtain-makers, however small, can apply for trade status for even more discounts. 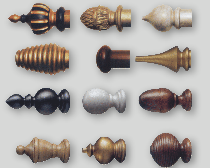 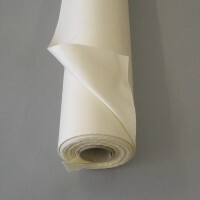 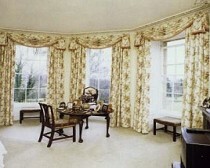 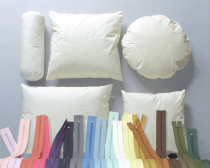 Thousands of curtain-making products in stock to make professional looking curtains and soft furnishings. 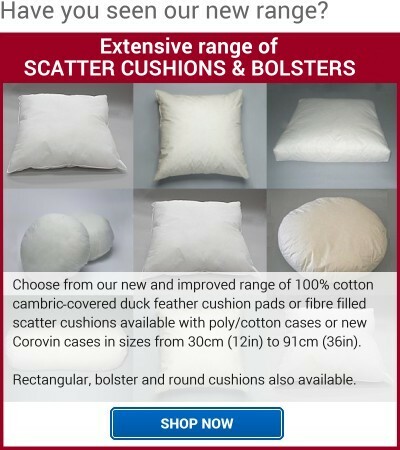 All available to order online, or call our helpful sales staff on 01652 648814 from 9am to 5pm, Monday to Friday. 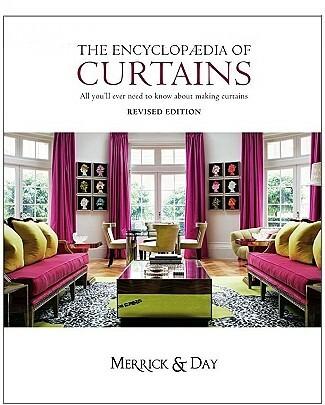 NEW BOOK The Encyclopaedia of Curtains. 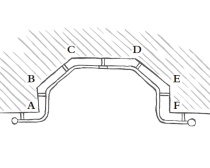 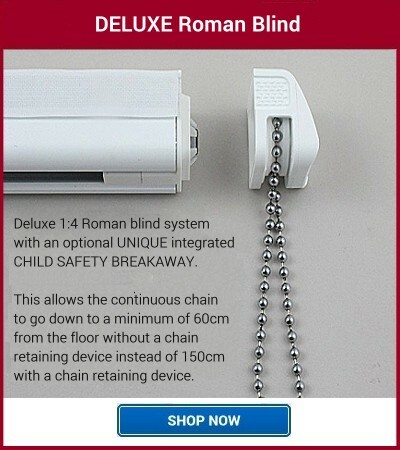 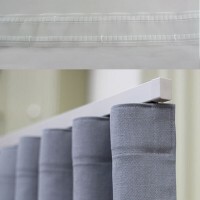 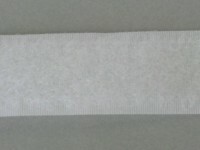 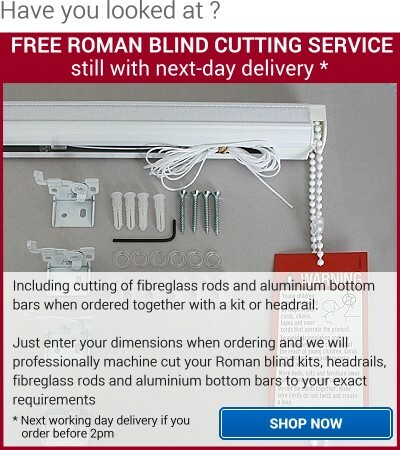 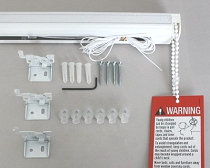 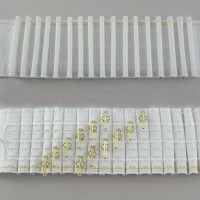 On all Merrick & Day Roman Blind Kits and Headrails. 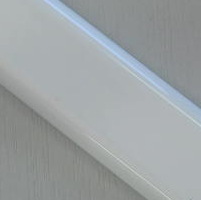 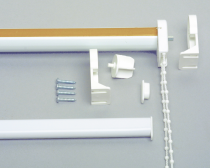 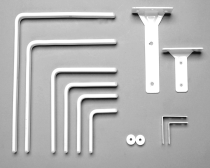 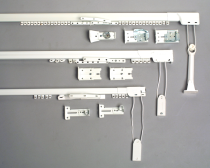 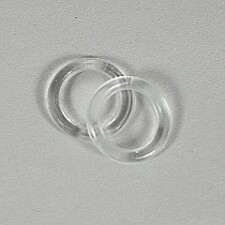 Fibreglass Rods and Aluminium Bottom Bars included when ordered together with a Kit or Headrail. 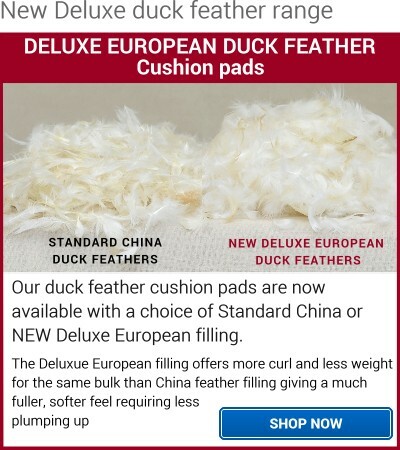 *Orders before 2pm.